The winning entry from our 2014 Design a Gift Card competition – a brand new Wedding Gift Card designed by Julianna Szabo! Julianna Szabo, a design student from The National College of Art and Design in Dublin, won our Design a Gift Card competition with her wedding and engagement themed entry. Julianna’s successful design was chosen by the judges from over 190 entries to scoop the top prize. Whether they want to refresh the home with new furniture or tech, treat themselves to a weekend away or even just a nice dinner, they’ll have a wide choice of outlets. 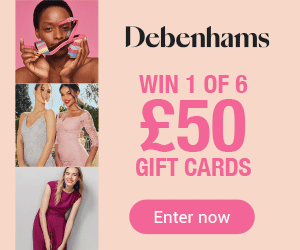 Our long list of retailers includes John Lewis, Argos, and Debenhams, as well as many other outlets nationwide and online. 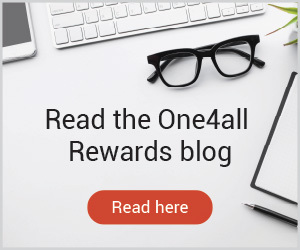 Whatever they want, they’ll be able to choose from thousands of products with the One4all Gift Card.